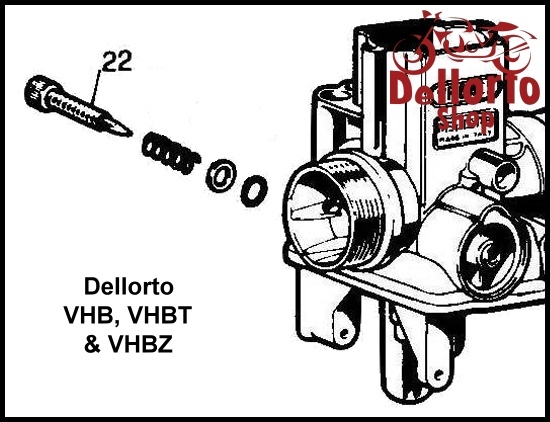 Dellorto VHB VHBT and VHBZ carburetor Parts. 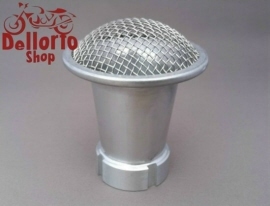 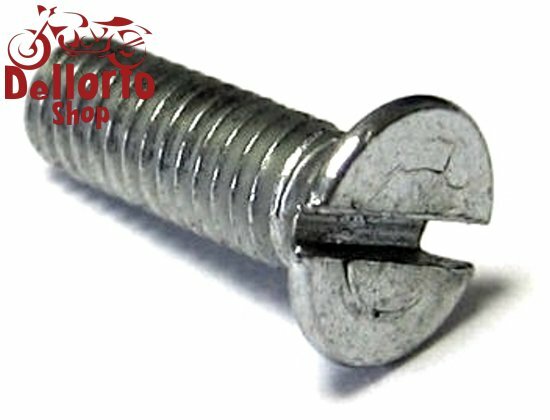 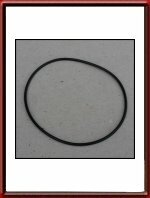 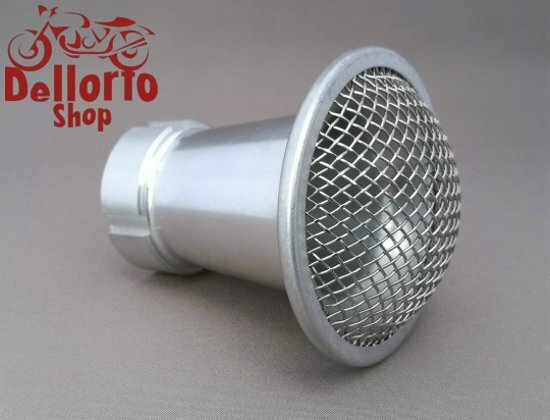 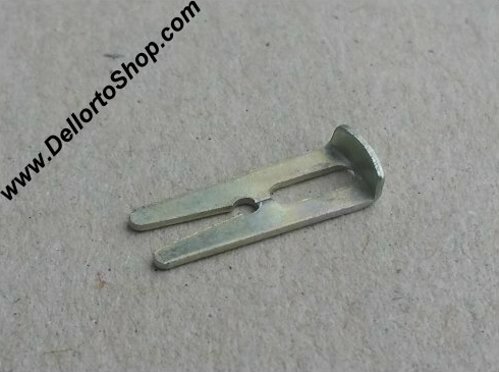 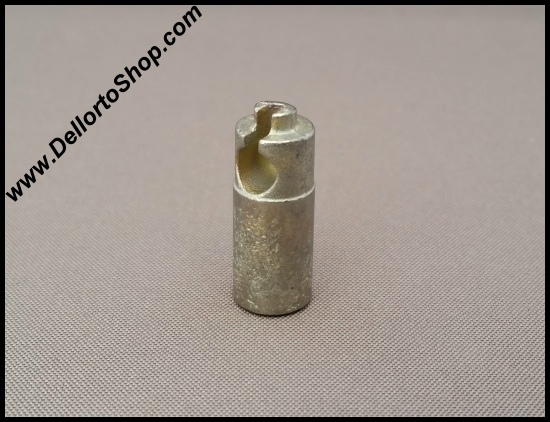 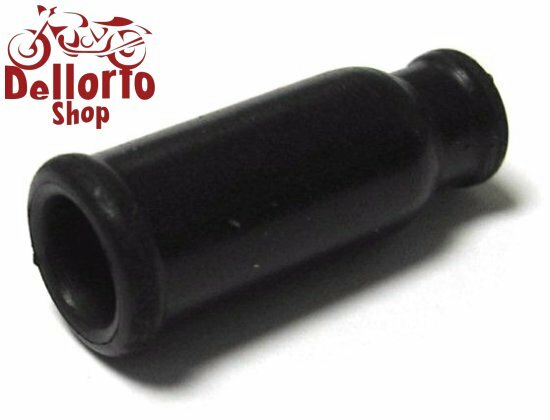 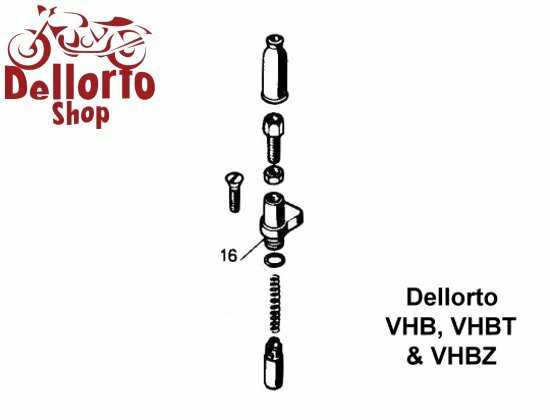 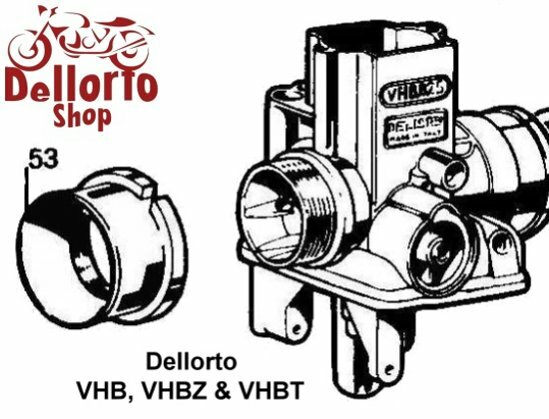 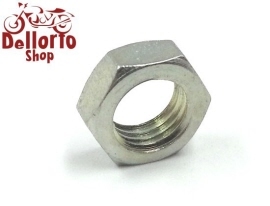 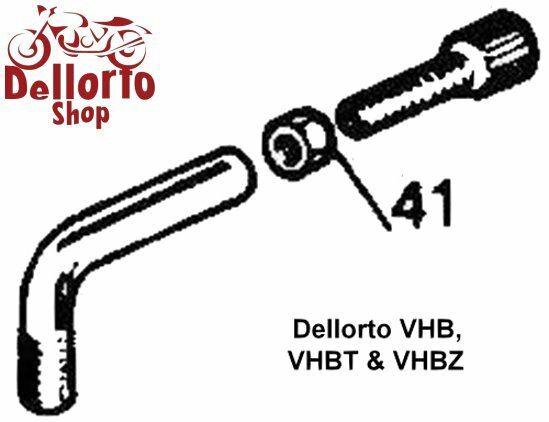 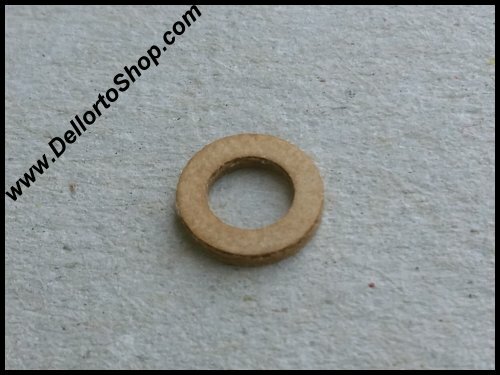 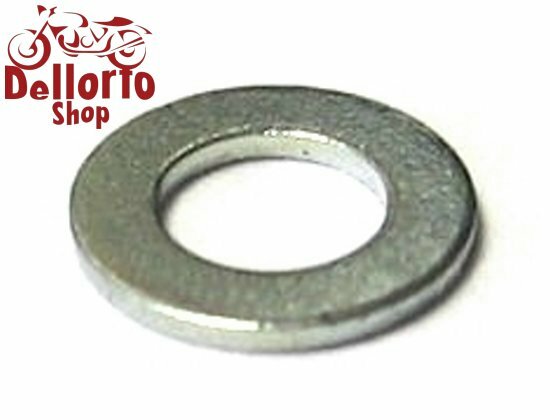 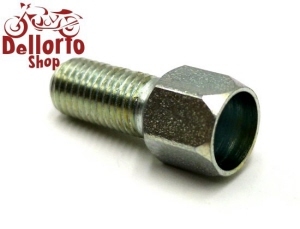 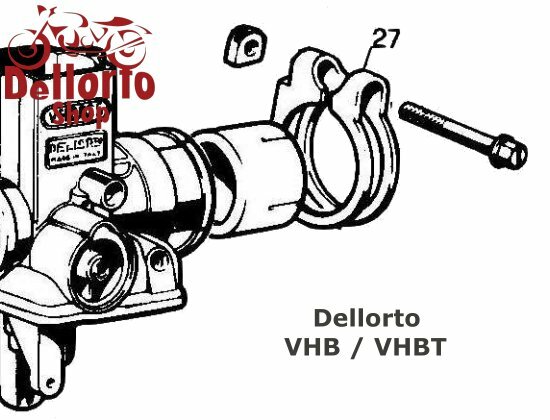 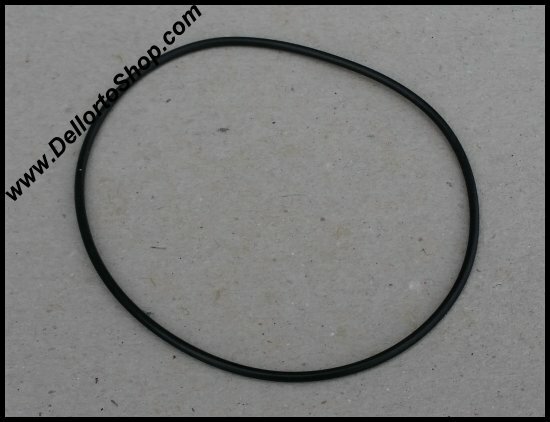 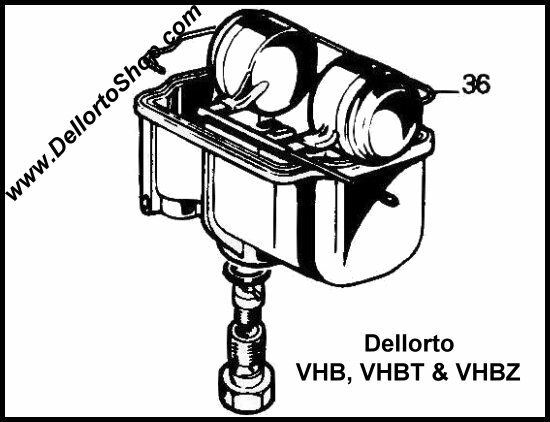 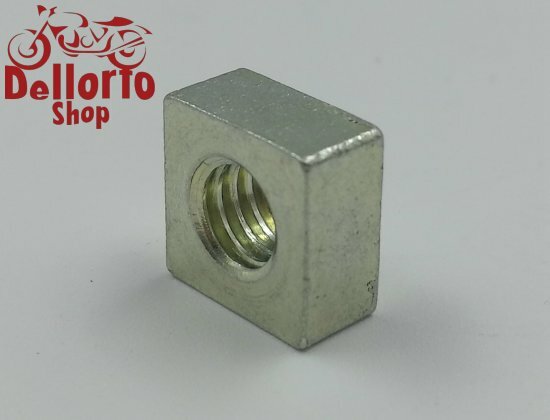 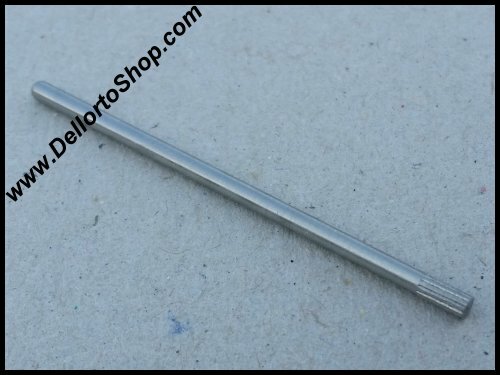 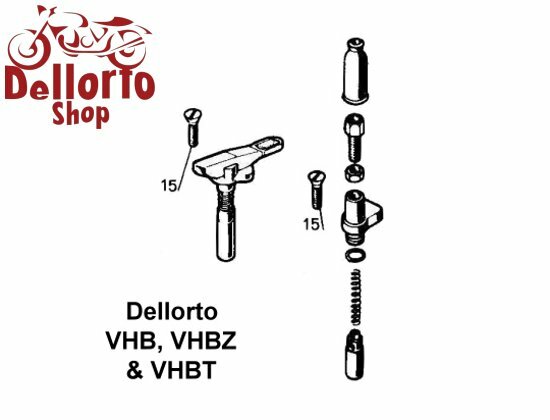 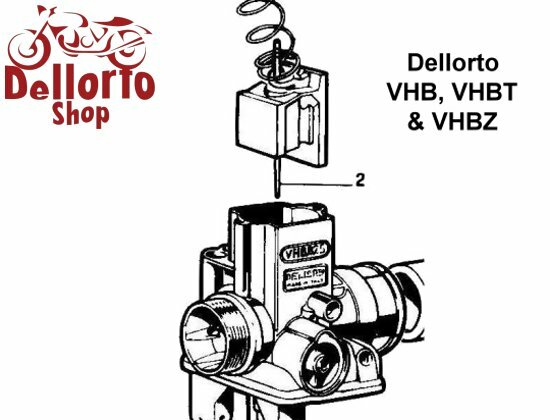 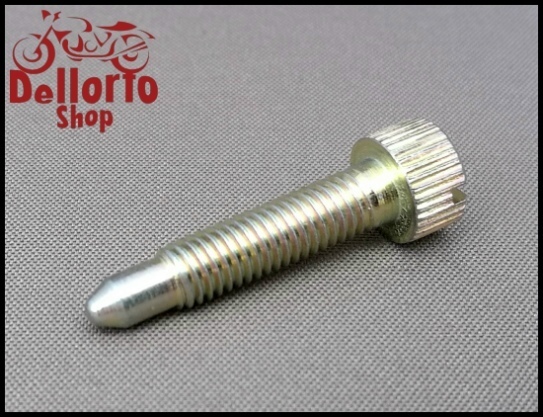 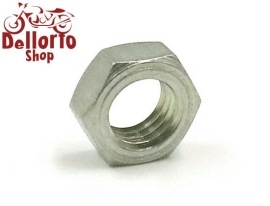 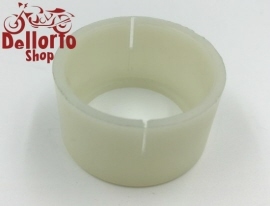 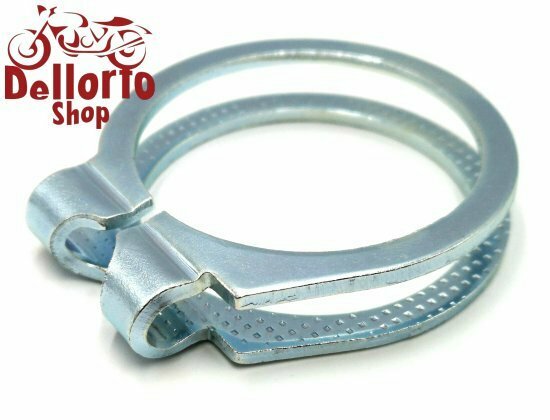 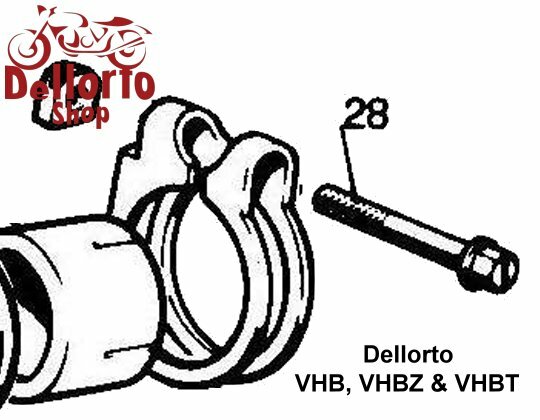 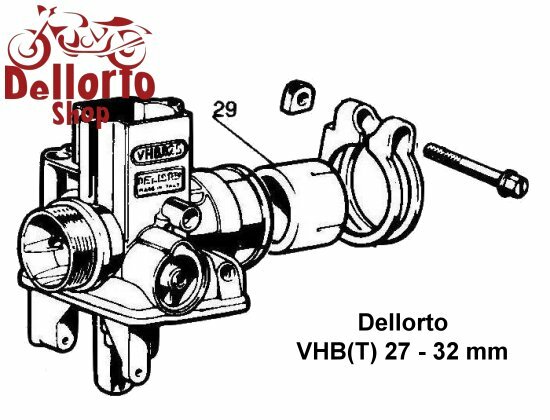 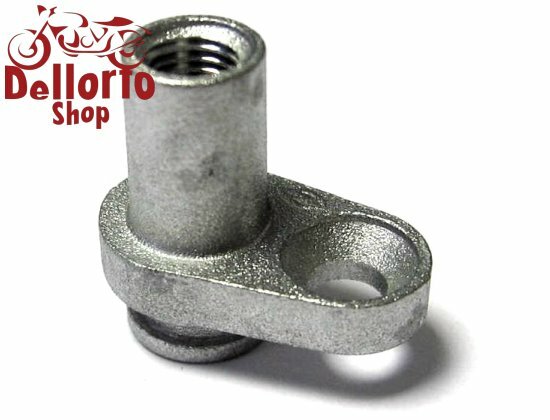 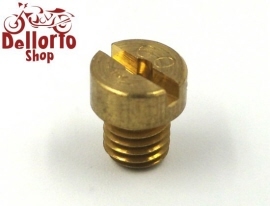 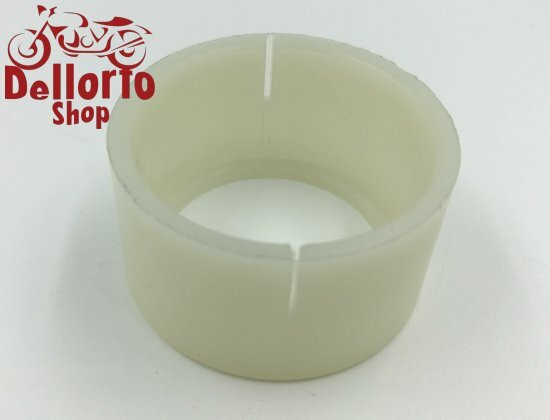 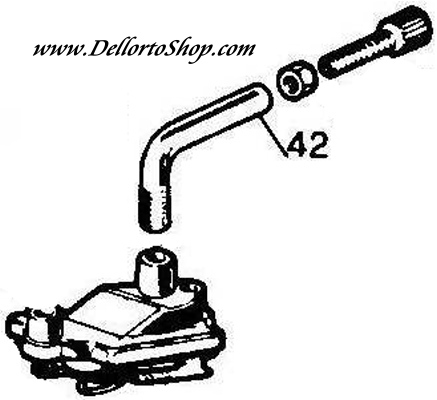 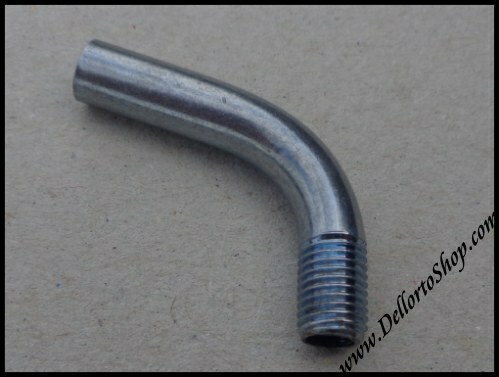 On this page you will find all currently available parts for the Dellorto VHB, VHBT and VHBZ range carburetors. 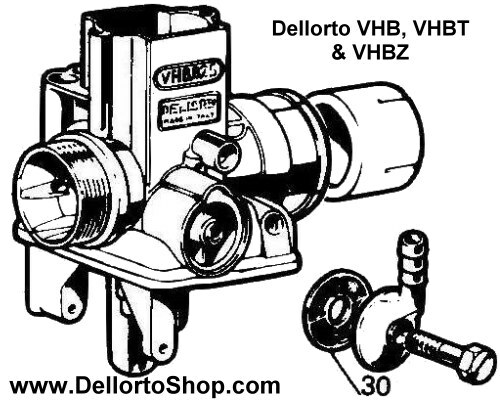 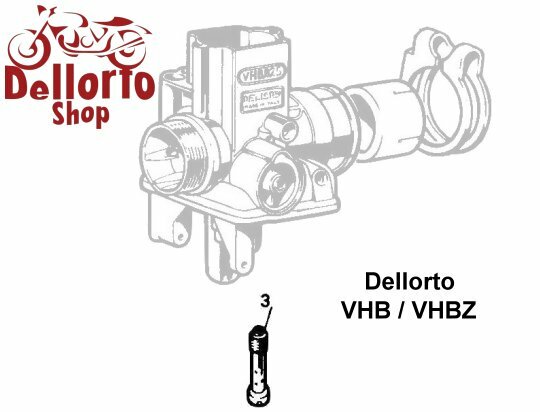 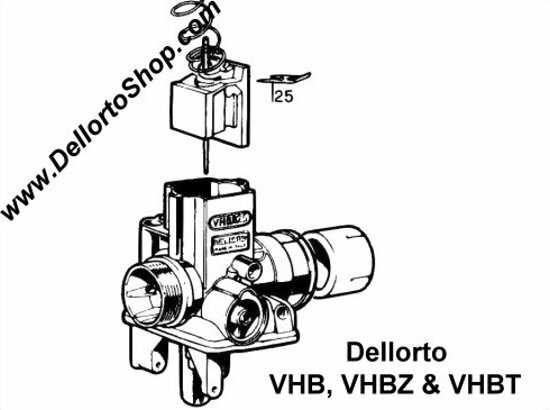 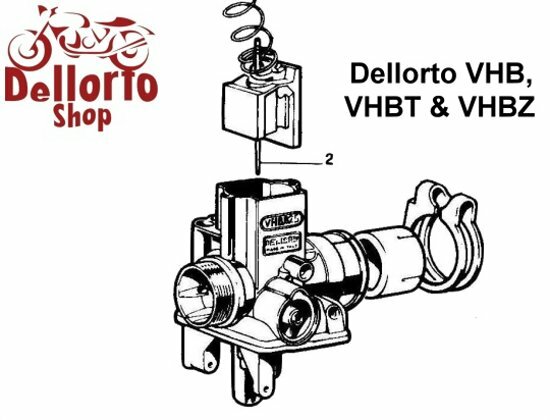 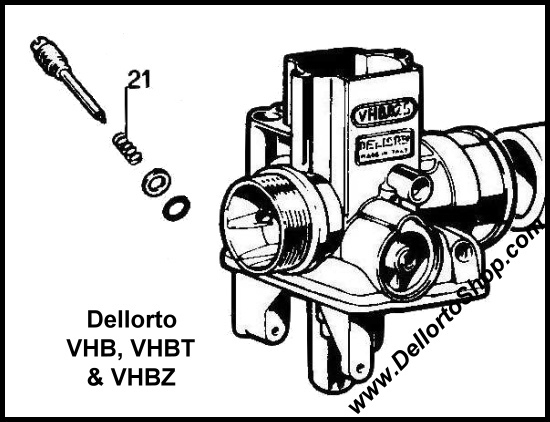 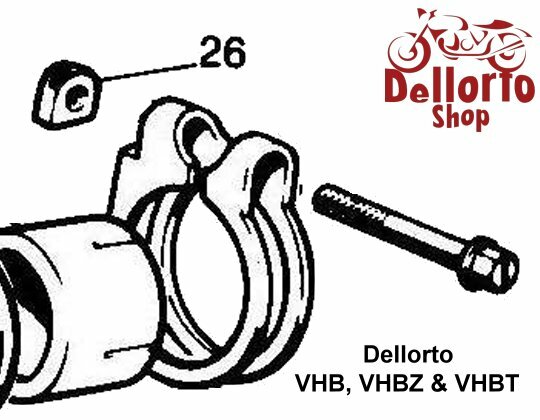 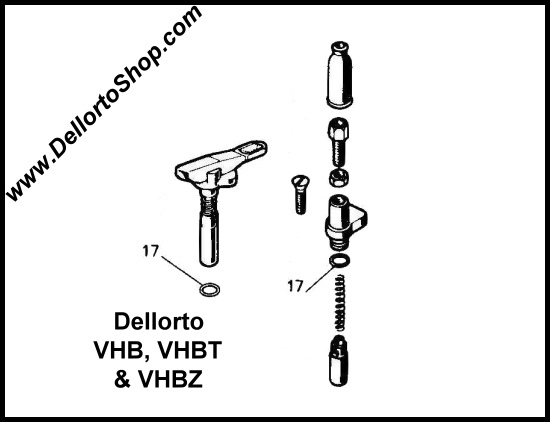 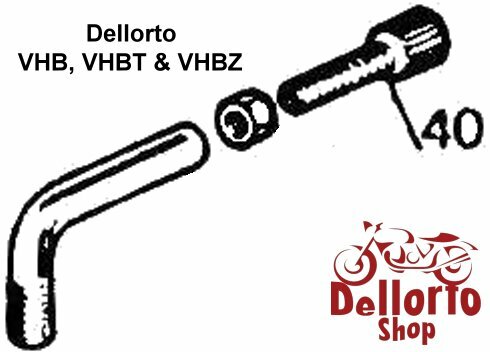 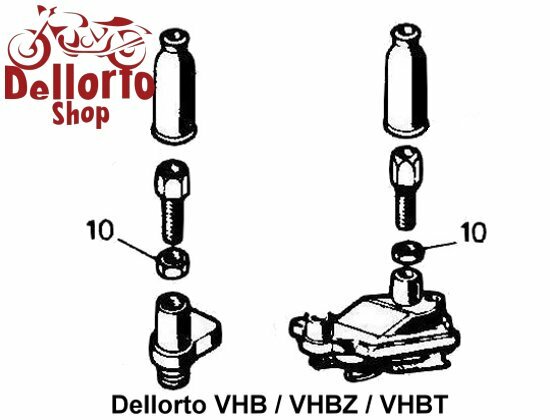 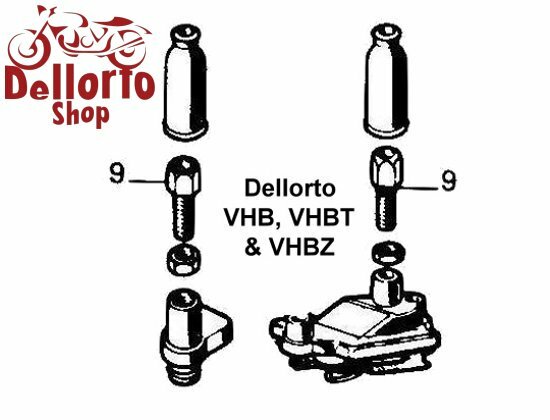 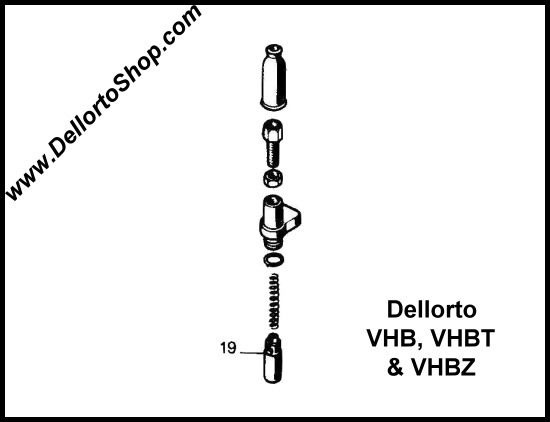 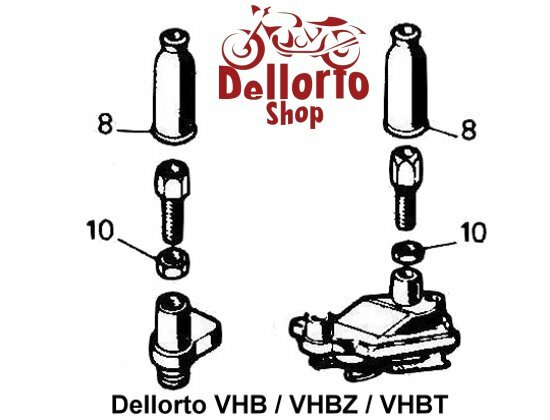 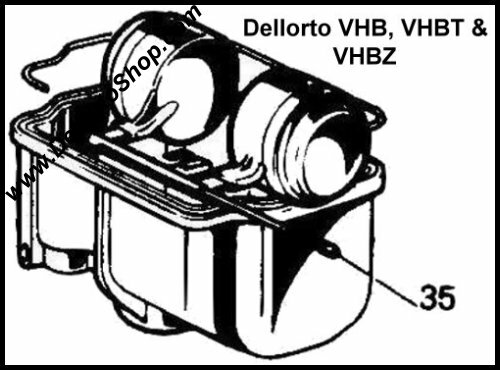 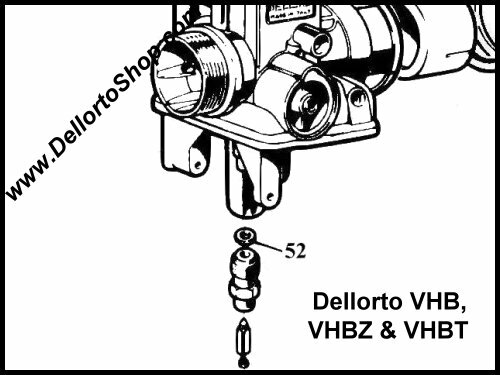 Click HERE for an exploded view drawing of the Dellorto VHB, VHBT and VHBZ series. 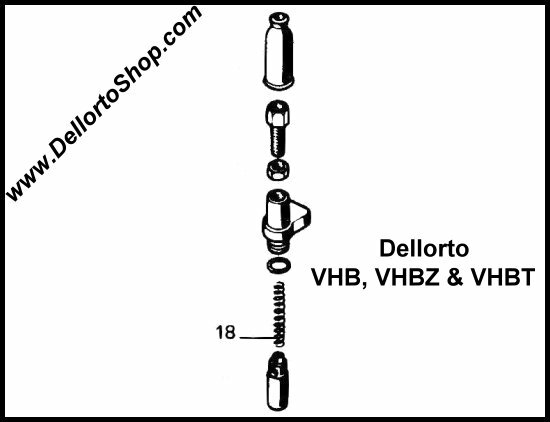 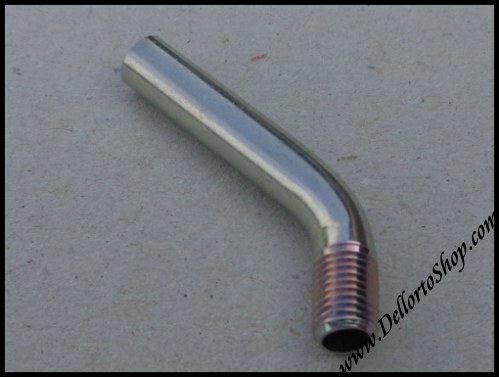 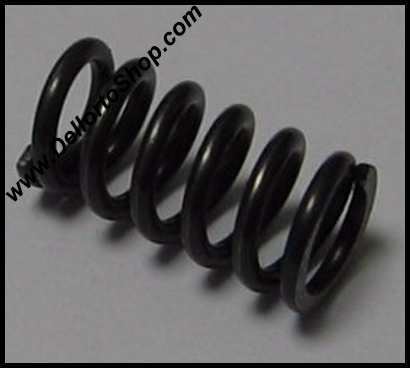 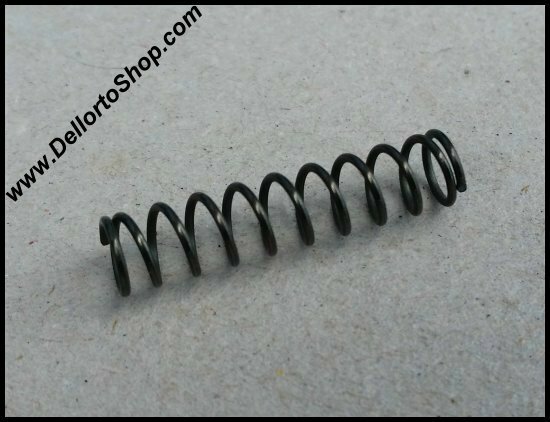 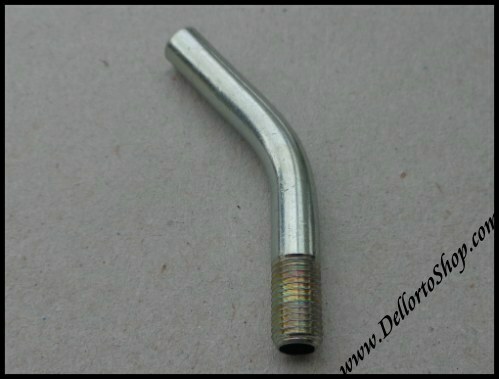 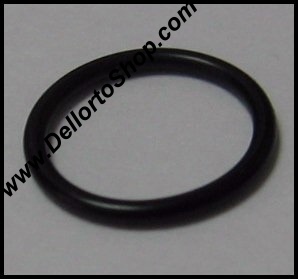 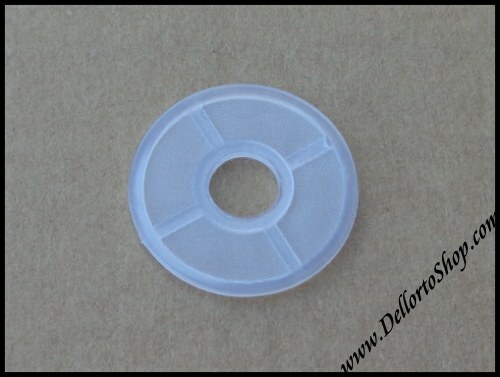 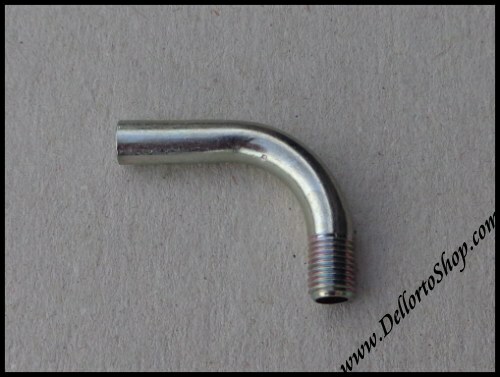 Click HERE for instructions on how to set the float level of the Dellorto VHB, VHBT and VHBZ. 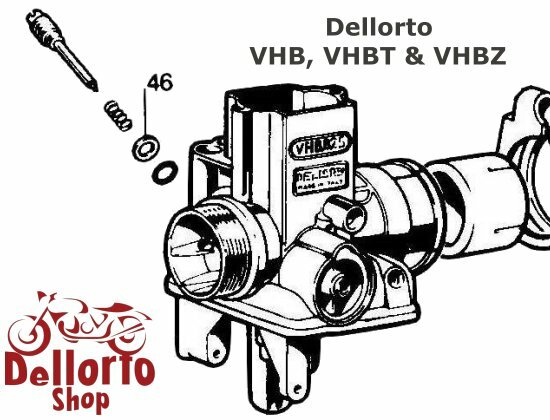 Click HERE for the specifications of the V-series needles as used in these carburettors. 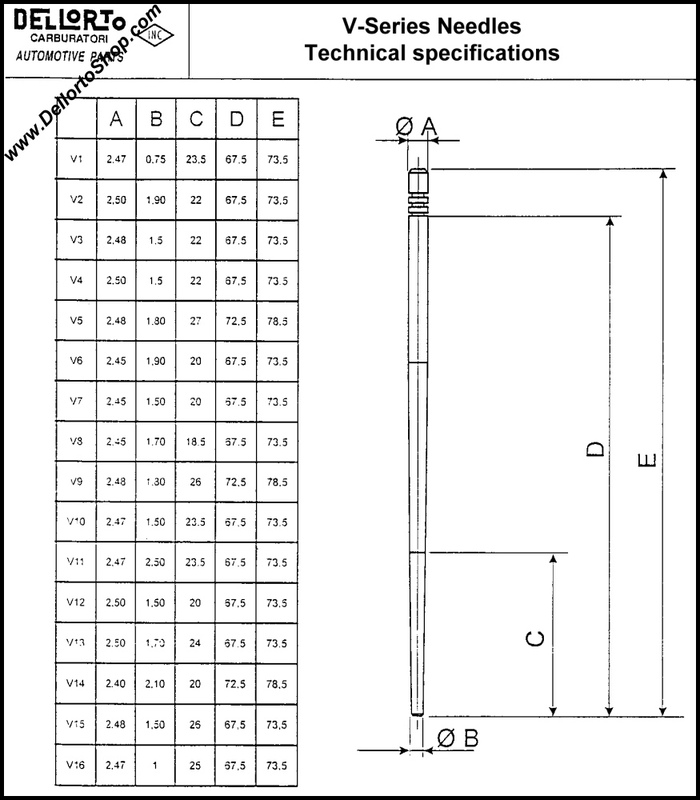 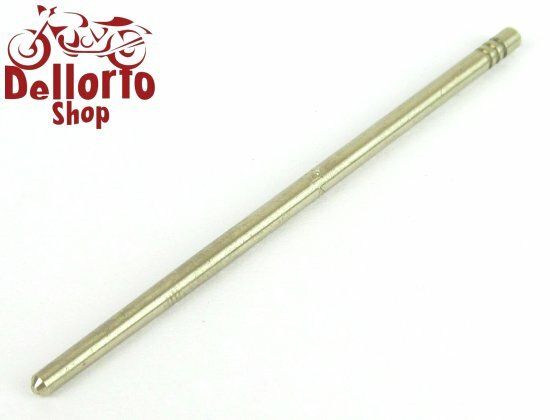 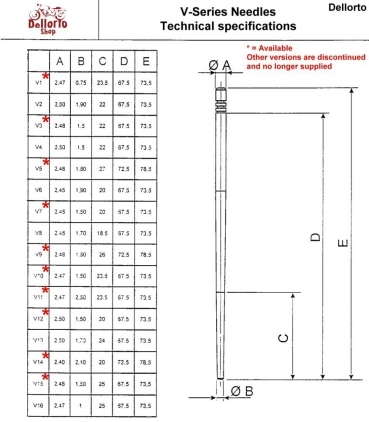 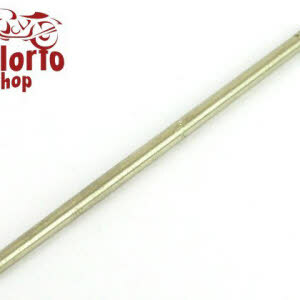 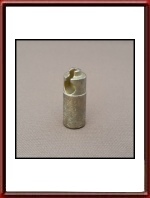 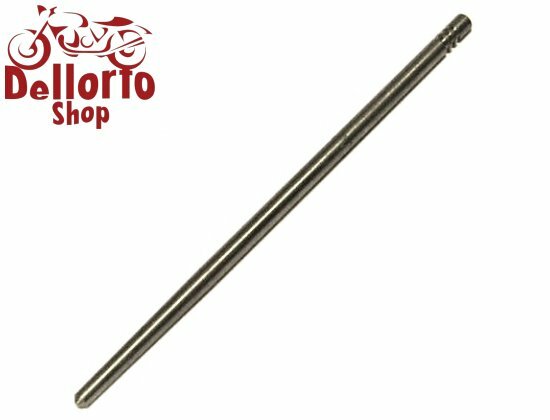 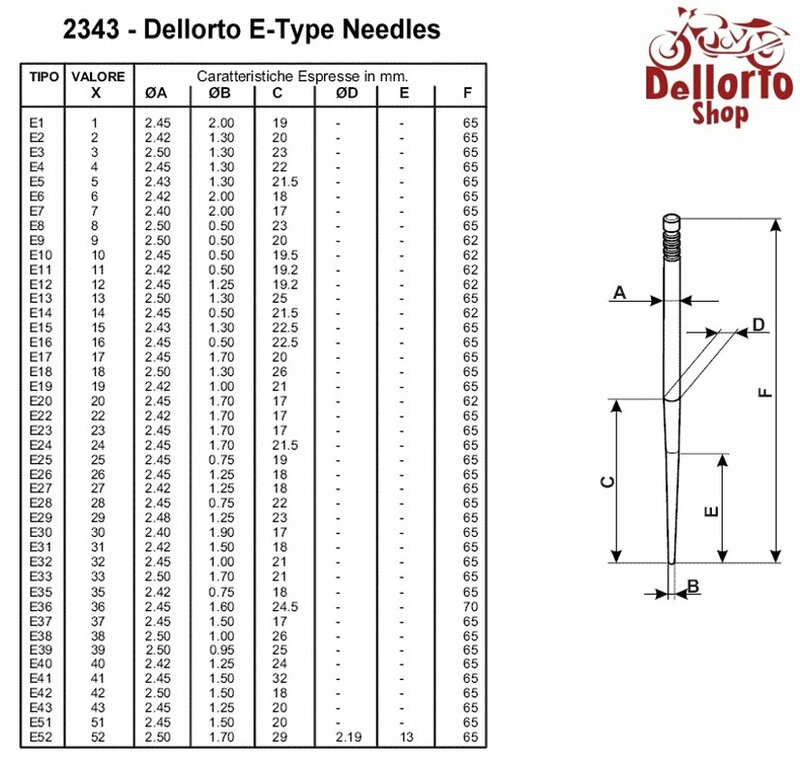 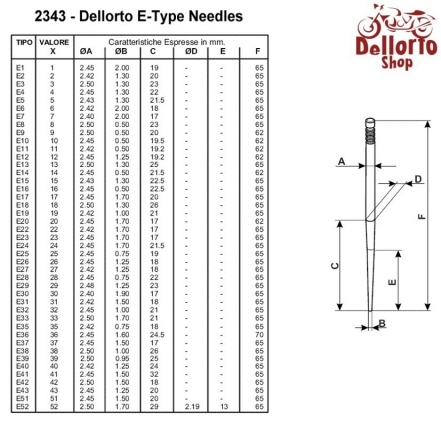 The specification sheet of the E-type needles can be found HERE. 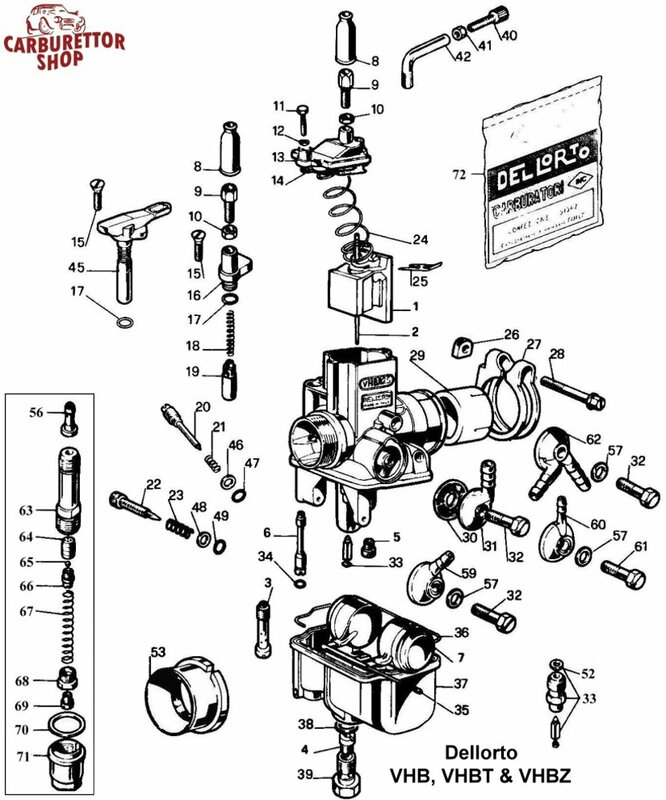 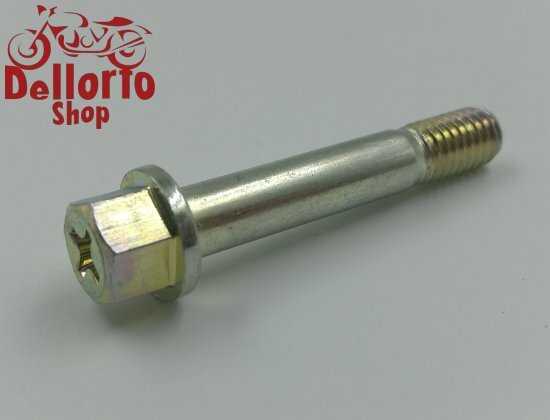 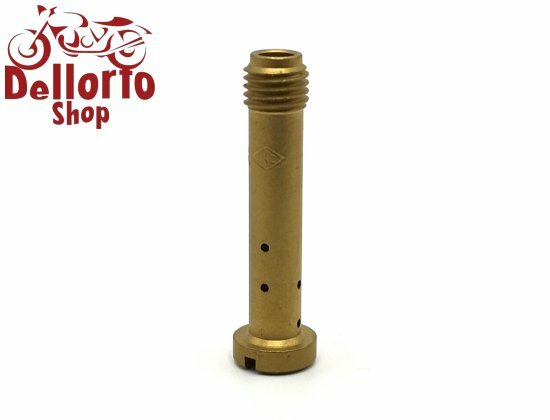 We are still very much expanding our parts offerings for vintage motorcycle carburetors so please contact us by email if the part that you are looking for is not listed.